For the past five months I have been writing with a group of women at the Otter Creek Correctional Facility in Wheelright, KY. Located in an historic coal mining camp town, the prison was built as a source of jobs and is run as a private prison by the Corrections Corporation of America (CCA). After the consolidation of two local high schools, the CCA facility is now the largest employer in the town and has contracts to house women from Kentucky and Hawaii. One of the women in the group wrote: “They built a prison inside an old mine—a hole where men took out what they wanted and threw back in what they didn’t.” Many of the women come from Kentucky, some from the Eastern Kentucky coalfields where the prison is located, and others from the urban centers of Louisville and Lexington. Still others flew across the ocean from Hawaii for their incarceration. I was struck by their words and felt humbled. How dare I. 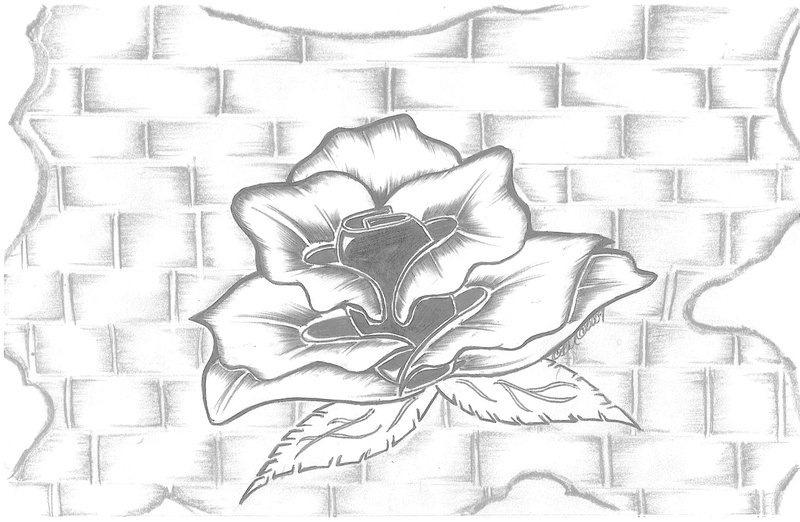 We decided to write the introduction to The Concrete Rose Garden together, as a group of women writers, who just happen to gather in the visiting room of a prison every week.